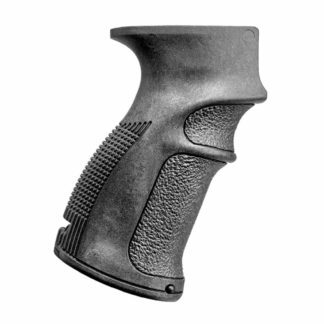 The FAB Defense Tactical Angled Pointing Handle w/ Versatile Support Handle PTK & VTS Combo is a unique combination of a pointing foregrip for ideal posture with an additional thumb lock for secure grip and increased handling. 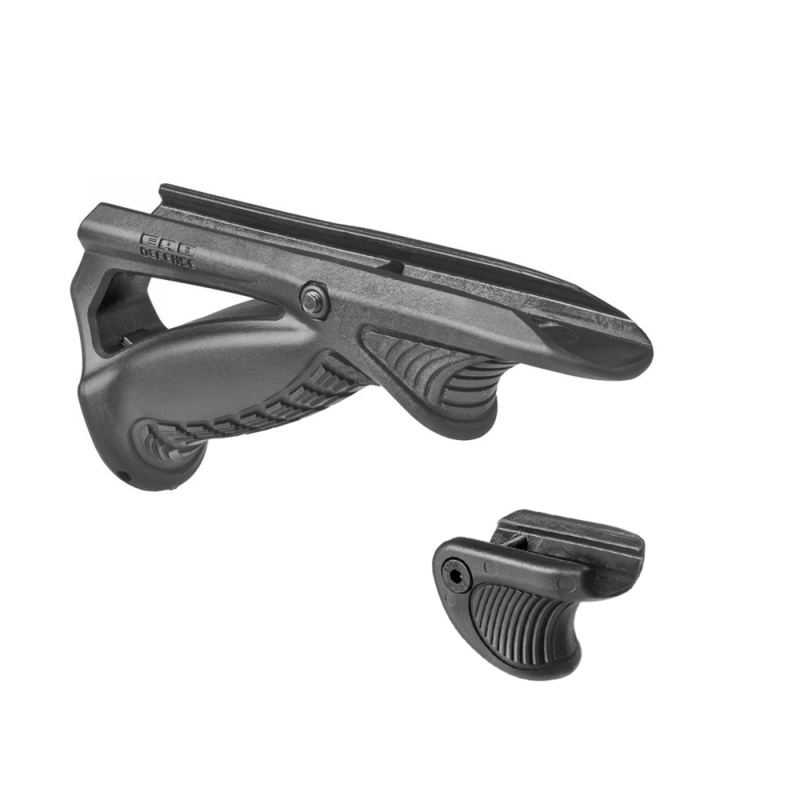 The FAB Defense Tactical Angled Pointing Handle w/ Versatile Support Handle PTK & VTS fits a wide variety of weapons that have a Rail System such as the AR15, M4, AK-47, VZ58, Tavor, Shotgun and many more. In conclusion if your rifle features a hand guard with a Picatinny or weaver rail our grips will fit perfectly upgrading your weapon to the next level. We recommended visiting our Bi-pod, section in order to see more of the FAB Defense product line. Since its foundation, FAB-Defense has been leading in development and manufacture of the highest quality tactical equipment and weapon accessories for Israel’s Military and Police. Because FAB-Defense works in collaboration with Special Forces and SWAT teams worldwide. Furthermore the State-of the-Art engineering, manufacturing and quality assurance methods are joined into leading technologies ensuring the products produced exceed even the most strict industry standards. In addition FAB Defense products are thoroughly tested in the harshest environments and under extreme conditions. Conditions that include freezing snow and scorching deserts by some of the best tactical units in the world. FAB unique production standards are first and foremost led by operational field experience, leading the way in tactical accessory operation.